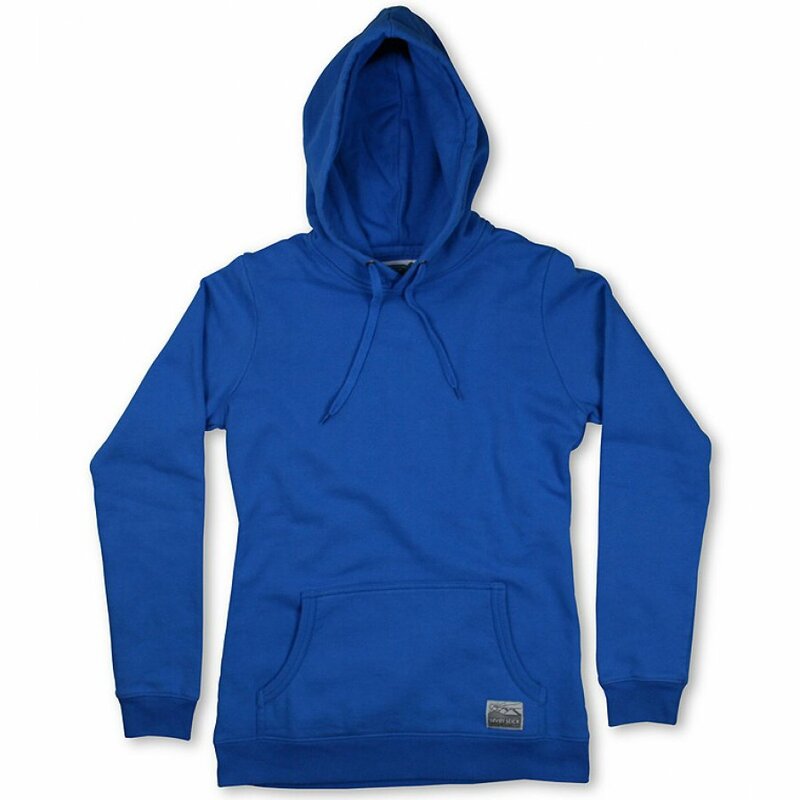 The ultimate in cosy comfort this organic cotton hoodie top from Silverstick is perfect active days on the go or lazy lounging. 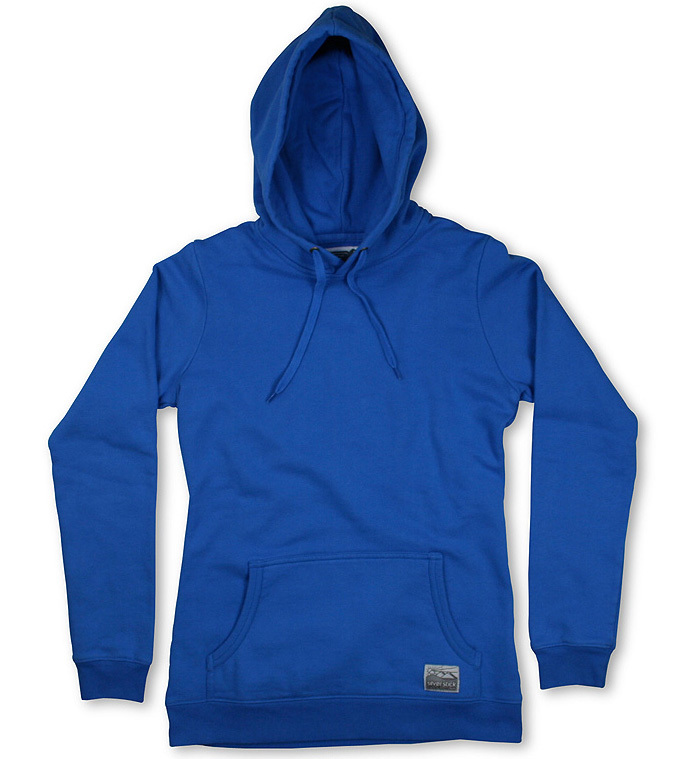 Made from super soft organic cotton certified organic by the Global Organic Textile Standard. 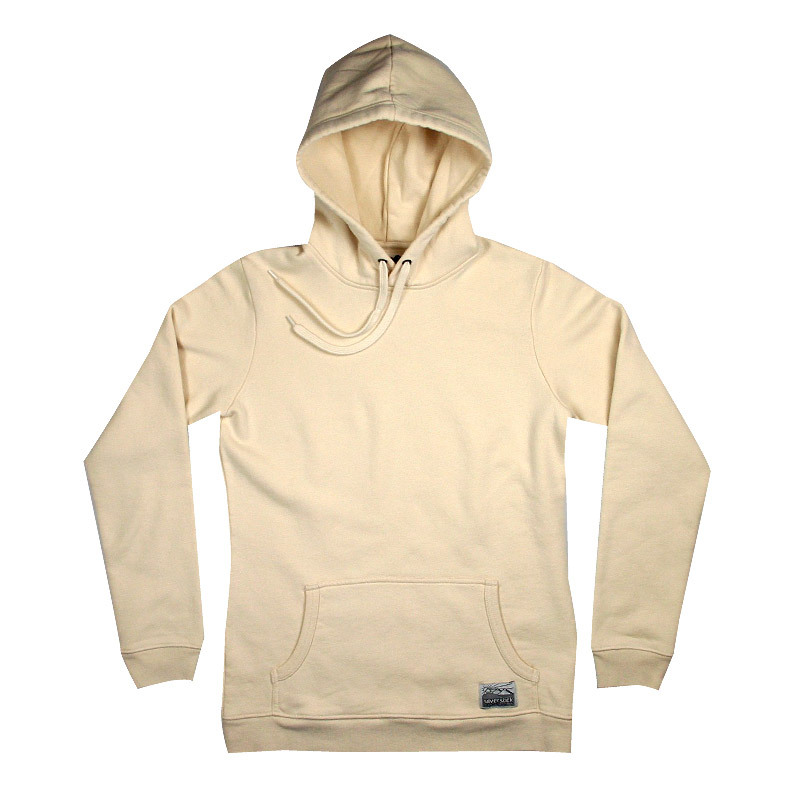 This hooded sweatshirt top has a reinforced kangaroo pouch drawstring hood and brushed fleece back jersey knit for the ultimate in comfort. 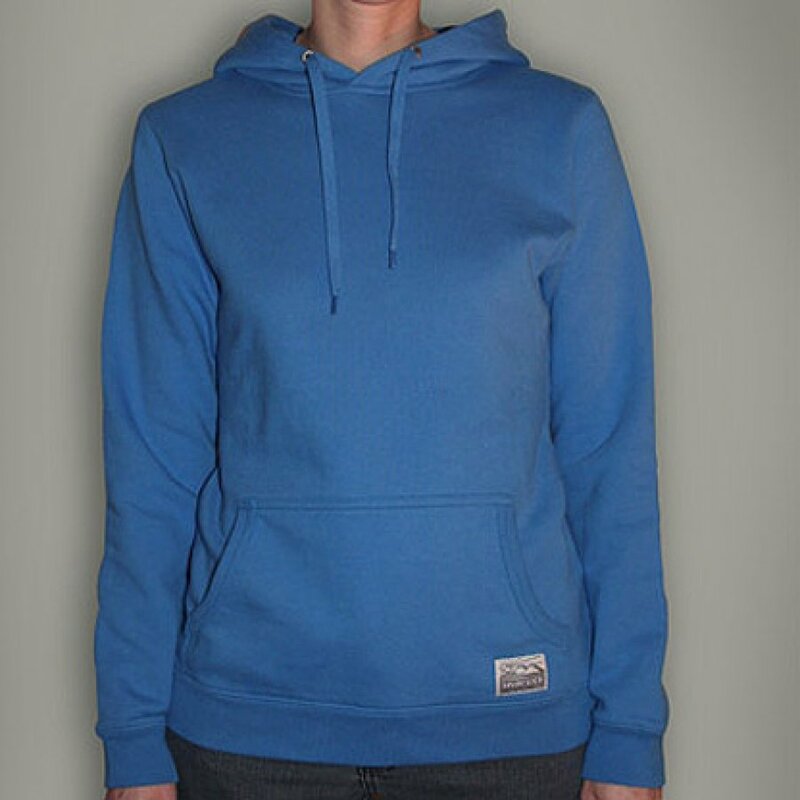 Silverstick women’s organic cotton hoodie / hooded sweatshirt is also available with the iconic Silverstick bird logo. There are currently no questions to display about Silverstick Organic Cotton Women's Hoodie.